While 2D images can be created in a fast and efficient way, it is still difficult to generate 3D images. Normally, an object’s 3D images are calculated from a countless number of separate images—a process that involves a great deal of time and also requires high radiation values and huge amounts of data. Now, a research team from Leibniz University Hannover and several other universities has developed a technique to speed up this process significantly. In this method, a single laser pulse is used to take to two images of an object from two different directions. Subsequently, these images are integrated to create a spatial image—just like how the human brain creates a stereo image from a pair of slightly varied images of both eyes. Although the technique of computer-assisted stereoscopic vision is already being utilized in the domains of robotics and machine vision, this is the first time where investigators have utilized this technique in X-ray imaging. Our method enables 3D reconstructions on a nanometric scale using a single image which consists of two images from two different perspectives. Milutin Kovacev, Study Co-Author and Professor, Institute of Quantum Optics, Leibniz University Hannover. 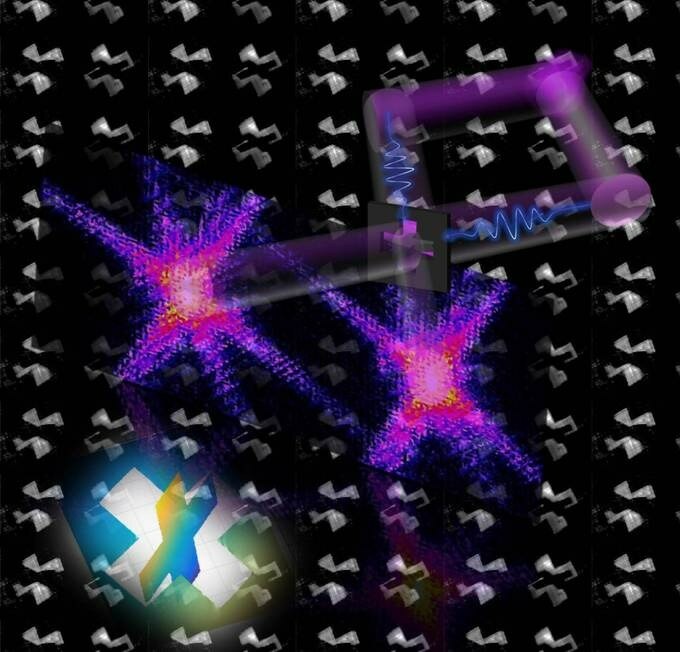 This approach will have a major effect on 3D structural imaging of single macromolecules and can possibly be utilized in medicine, biology, and even in the industry, believe the authors. For instance, a virus’ protein structure can be examined more rapidly and without any major effort. This protein structure has a significant impact on both the behavior and function of a virus and has a vital role to play in medical diagnoses. The research team from Portugal, Germany, and France has recently reported their study results in the prominent scientific journal, Nature Photonics. Laserlab Europe, a consortium of European laboratories aiming to promote interdisciplinary laser research, has funded the study.